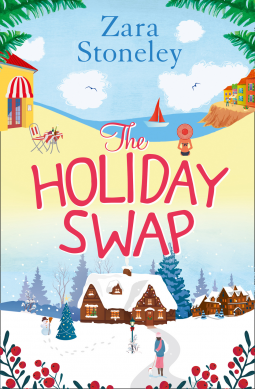 Once again the lovely @MichaelJBooks have come up trumps with this wonderfully magical book by @Isabelle_Broom. #AYearAndADay. I am so pleased I saw it over on @NetGalley. As soon as I saw the cover of this book, I fell in love. It just looks so romantic. The story made me smile too. 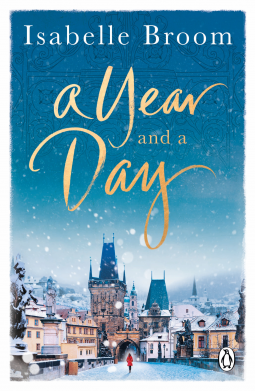 Such a warm glow spread through me as I turned each page, I needed to know what these fabulous characters were doing next, what was on offer in Prague, the sights, sounds and smells came to life in the pages. I have never been to Prague but really would love to go and the descriptions in Isabelle’s writing have certainly helped. Three women. Three love stories. One city. For Megan, visiting Prague with her friend Ollie is just business. Nothing more. Because if she admits the truth she might lose everything. For Hope, this trip is a surprise treat from Charlie, her new helped. r. But she’s struggling to enjoy the city when she knows how angry her daughter is. And that it’s all her fault. For Sophie, Prague has always been magical. And now she’s counting down the moments until her boyfriend Robin joins her in the city that holds so many of their memories . . .
My favourite Christmas film of all time is The Holiday, so when I read about this book I just knew I had to read it. I certainly wasn’t disappointed. The characters where lovely and Zara’s writing makes everything seem so real and cosy. 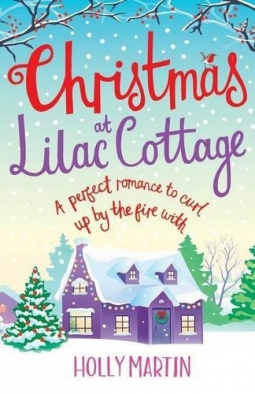 This book is a hot chocolate, curled up on the sofa with a snuggly blanket kind of book. Its a fabulous heartwarming what’s going to happen next book. All in all I really and truly drank in this book in one sitting as I could not put it down. This book really had a good feel about it. Jen mentions lots of great sounding restaurants and bars and other places where the main character hangs out. I wish these places were on my doorstep! 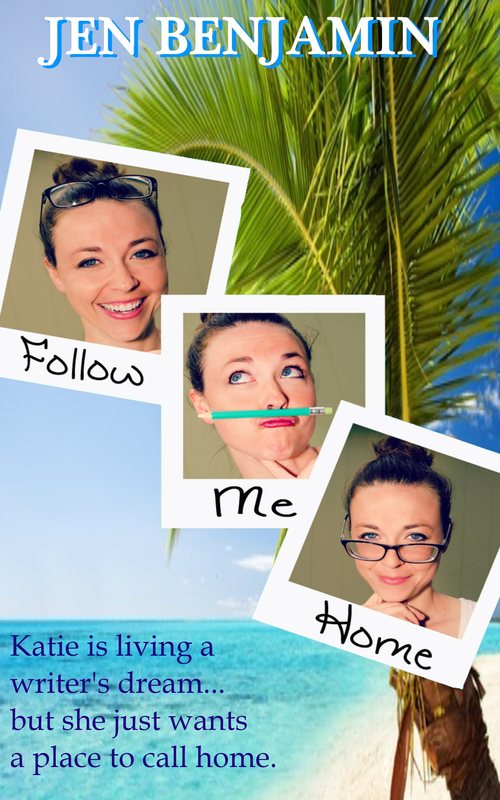 I like Katie ( the main character) she’s kind of cleverly geeky and likeable. The story was fast paced and kept me guessing what would happen until the very end too. This book is about love and friendship and a comfy sunshine read, I read it in my garden while sipping iced coffee. Soooo rock n roll. Katie Kendall has everything going for her. She wrote a bestselling novel and now it’s being made into a film. She should be walking on air but, instead, her life seems to be spiraling out of control. Her roommate (ahem, husband) completely checks out and her life is bombarded by a completely new cast of characters including a famous Hollywood director and a heartthrob who anyone would kill to spend time with! 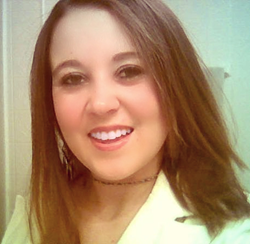 All Katie wants is a place where she feels at home but has her success made that impossible? 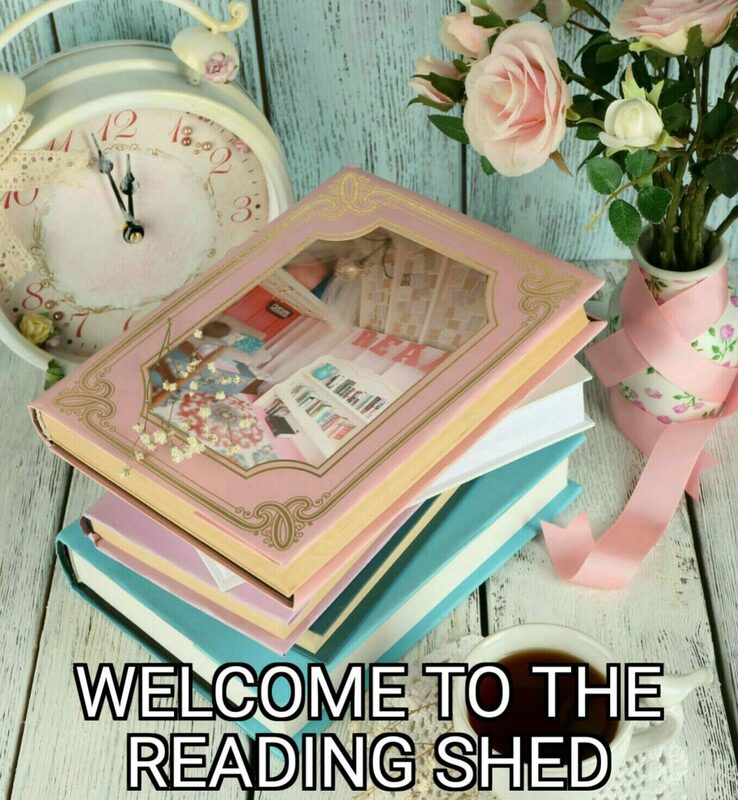 After seeing the lovely cover for this book I requested it from @ChocLituk, I had a feeling I recognised the cover so popped over to https://www.goodreads.com where I have reviewed books I have read since 2010. Lo and behold, I actually read this book in January this year. I thought I was losing the plot in my old age! This really was a tearjerker, I had my Kleenex by my side throughout. There was sadness, tragedy, pain but then we had funny moments too with bonkers family members. This was a lovely, curl up in front of a roaring fire, drinking hot chocolate, kind of book. It made me sad but happy all at the same time. It was so wonderfully written and I fell in love with the cover of this book too. At last Ivy is looking forward to Christmas. She and her husband Stuarthave moved to their perfect little cottage by the sea – a haven alongside the rugged cliffs that look out to the Atlantic Ocean. She’s pregnant with their much-longed for first baby and for the first time, since the death of her beloved mother, Ivy feels like things are going to be alright. 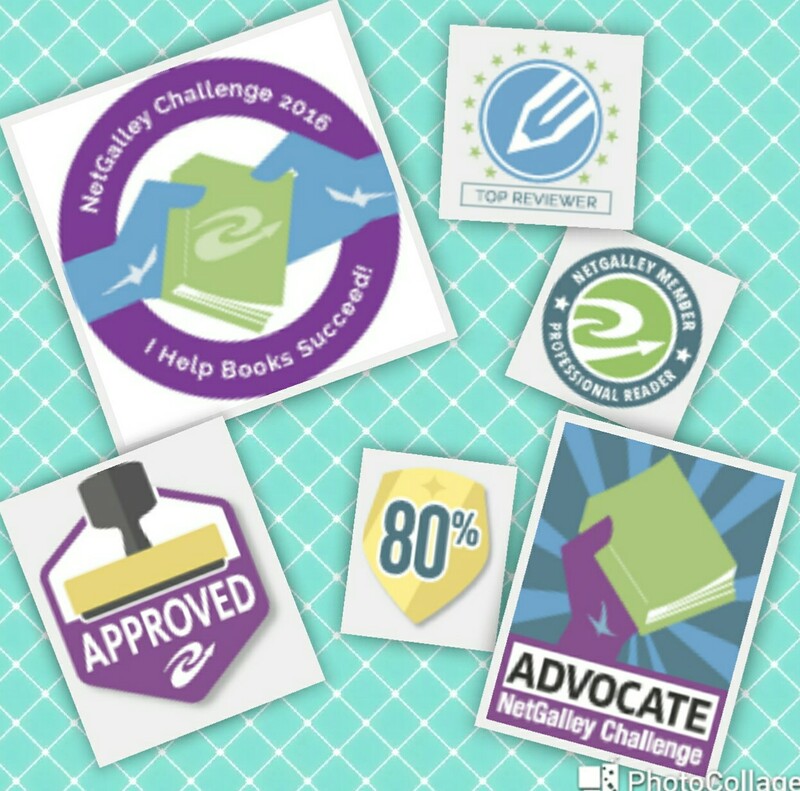 I Have a Shiny New Netgalley Badge!!! I had a nice surprise when I logged onto @NetGalley this morning. 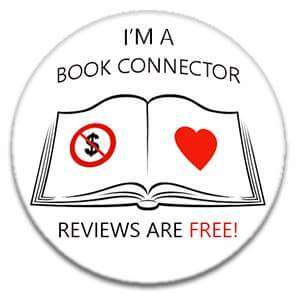 I have a colourful new badge to thank me for reviewing 100 books on their fabulous website. 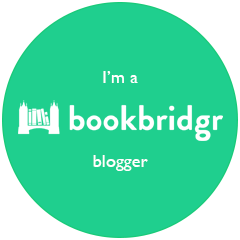 That’s a grand total of 7, yes SEVEN , blingtastic badges from the lovely Netgalley people. I’ve just finished reading this book by @hollymartin00 which I received from @bonnier_publish via @NetGalley at the beginning of August. I loved the cover of this book straight away and Holly really does know how to draw you in and get you absorbed in this book. Her descriptions are spot on, her writing superb. All in all a must have feel good book in my opinion. 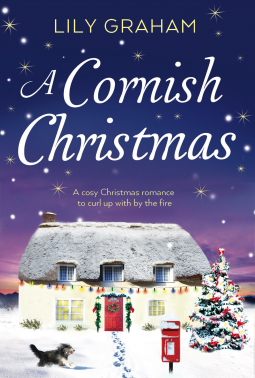 Snow is falling on the charming seaside town of White Cliff bay, where Christmas is magical and love is in the air . . .
Penny Meadows loves her cosy cottage with its stunning views over the town of White Cliff Bay and her job as an ice-carver, creating breathtaking sculptures. Yet her personal life seems frozen. When Henry and daughter Daisy arrive at the cottage to rent the annex, Penny is determined to make them feel welcome. But while Daisy is friendly, Henry seems guarded. As Penny gets to know Henry, she realises there is more to him than meets the eye. And the connection between them is too strong to ignore . . . 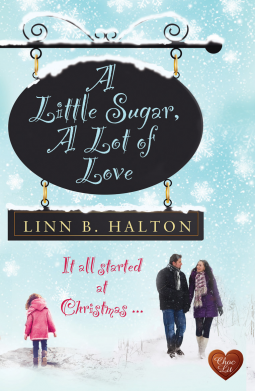 While the preparations for the ice sculpting competition and Christmas Eve ball are in full swing, will Penny be able to melt the ice and allow love into her heart? And will this finally be the perfect Christmas she’s been dreaming of?